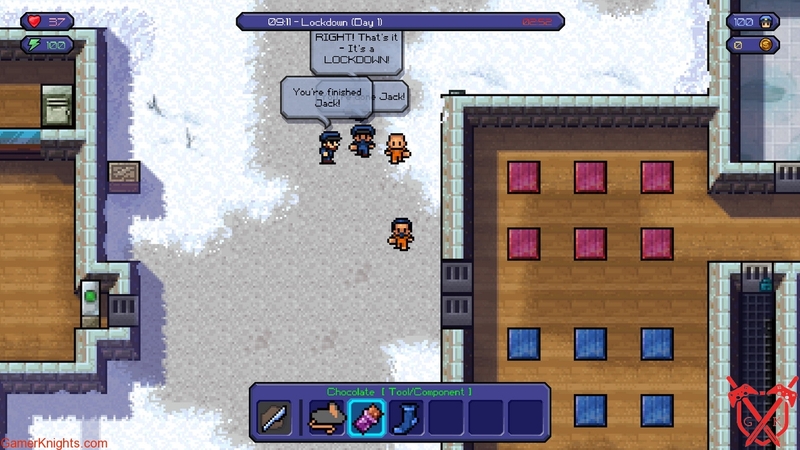 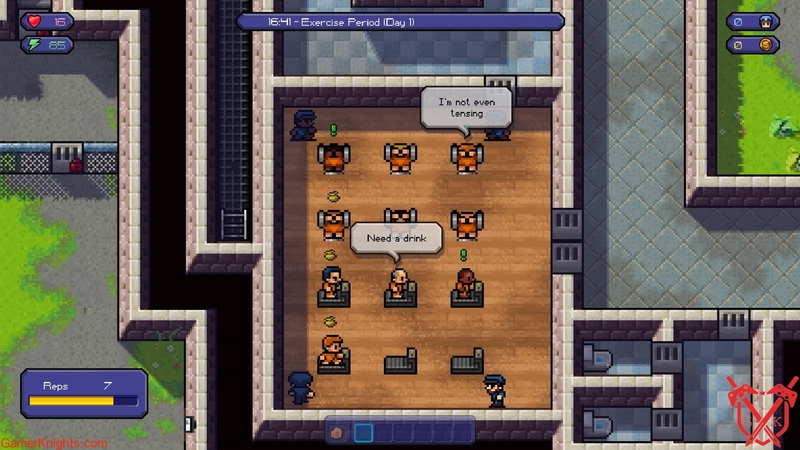 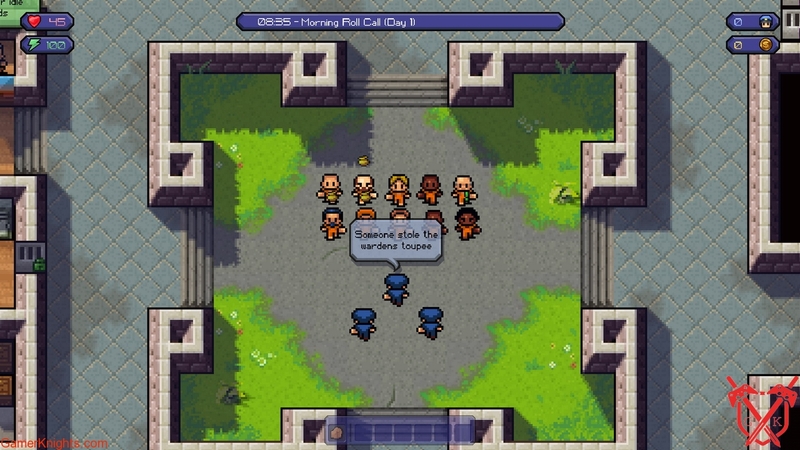 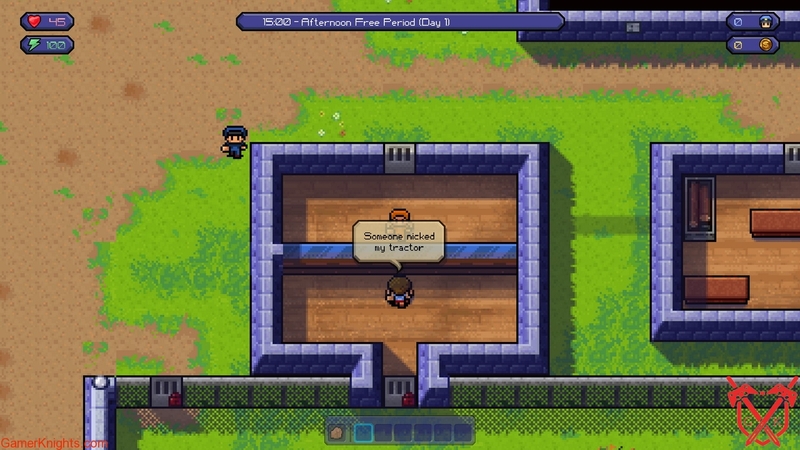 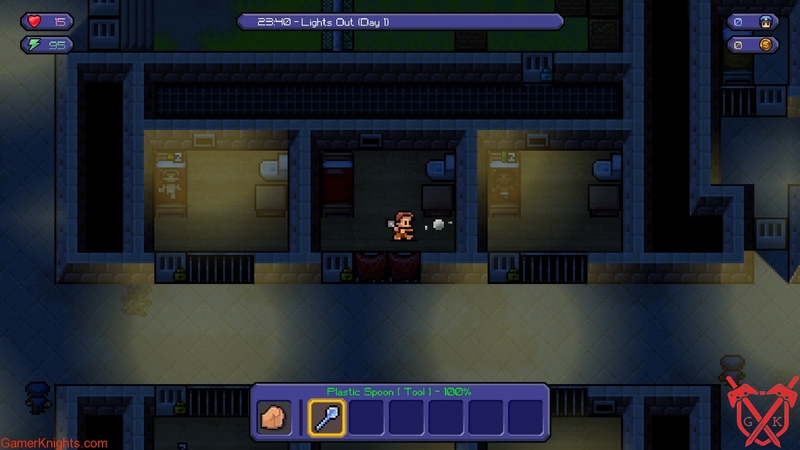 A strategy game of captive survival and daring schemes, The Escapists gives you the 'freedom' to live the life of a prison inmate, plotting and pulling off a daring escape! 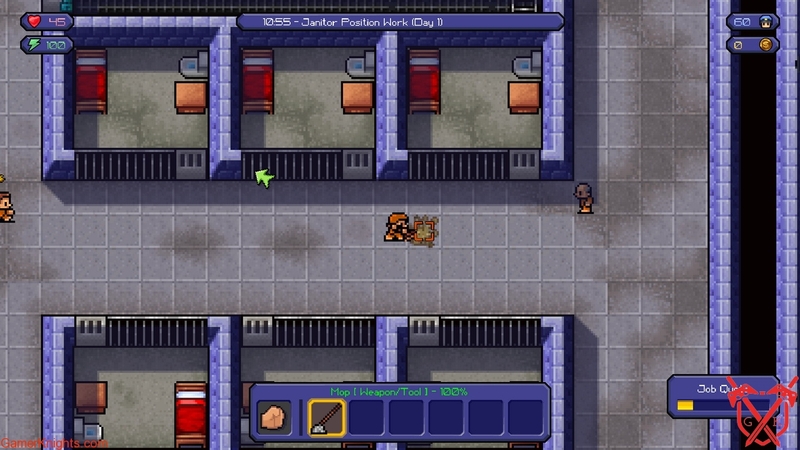 All that stands between you and freedom is a perfectly executed escape plan. 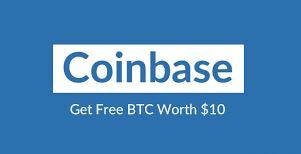 It’s Make or Break Time.